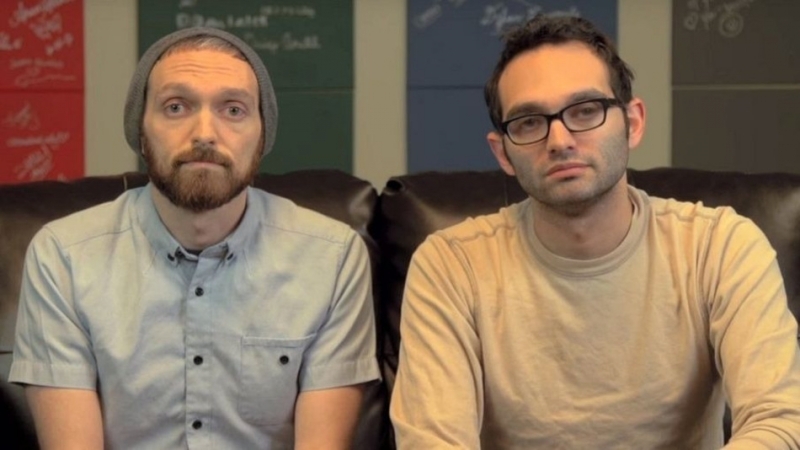 The Fine Brothers’ React World initiative was supposed to be a program for licensing out their company’s reaction video format and related brands in return for a share of any revenue. "This is not only a huge step for our company, but for the entire global media industry,” they proudly stated. Unfortunately for the real-life brothers, the rest of the internet didn’t share their enthusiasm. Especially as several other YouTube channels complained that they’d received takedown notices from a company related to the Fine Bros over their own, original ‘react’ videos. Once the brothers’ plans were revealed, their channel began hemorrhaging subscribers at a rate of around 10,000 per hour. The React World announcement video managed to gain 240,000 dislikes and the pair received a barrage of abuse and jokes from fellow YouTubers. The clueless pair then released a second video stating that it was all just a matter of “confusion” and poor communication, and tried to justify why the program would be beneficial for everyone. This did, of course, make things even worse. While the Fine Brothers’ didn’t want to trademark all uses of the word ‘react,’ the filing still covered "programs and webisodes via the Internet in the field of observing and interviewing various groups of people." The pair had already successfully filed claims on the phrases “teens react” and “elders react” in 2012, which the Brothers said would now also be rescinded. Despite the waves of criticism, the Fine Brothers Entertainment YouTube channel still has almost 14 million subscribers. But the incident, much like Sony’s attempt to trademark ‘Let’s Play,’ will be something the internet is unlikely to forget in a hurry. Check out the video below to see YouTube channel Mega64's response to the Fine Brothers' original announcement.